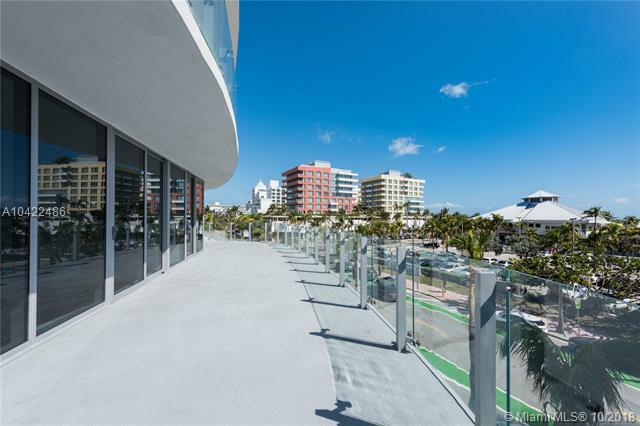 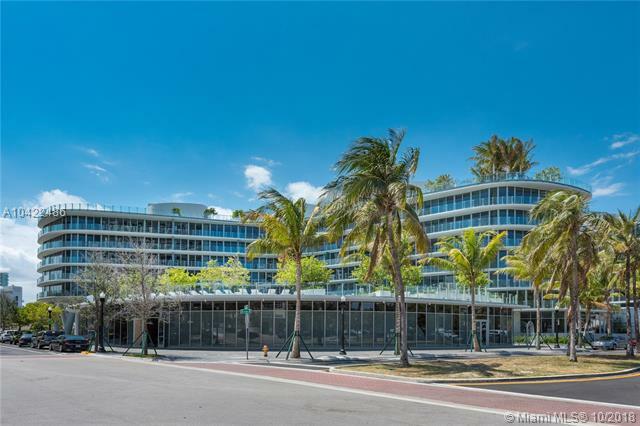 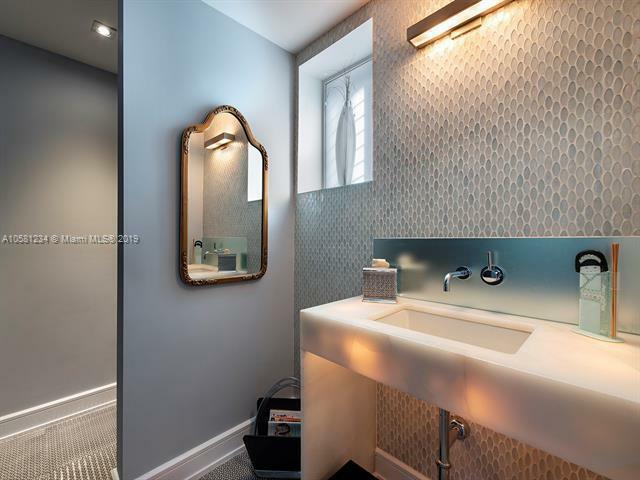 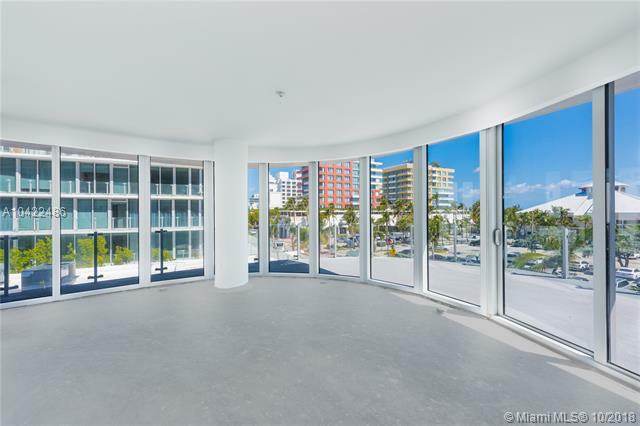 South Beach Ultra Luxury Condos for SaleContact Us Now! 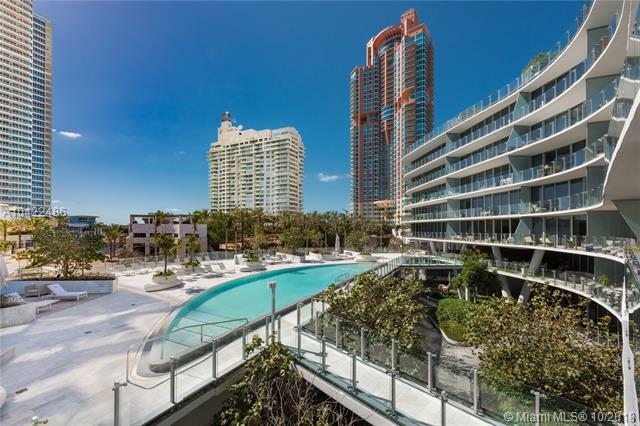 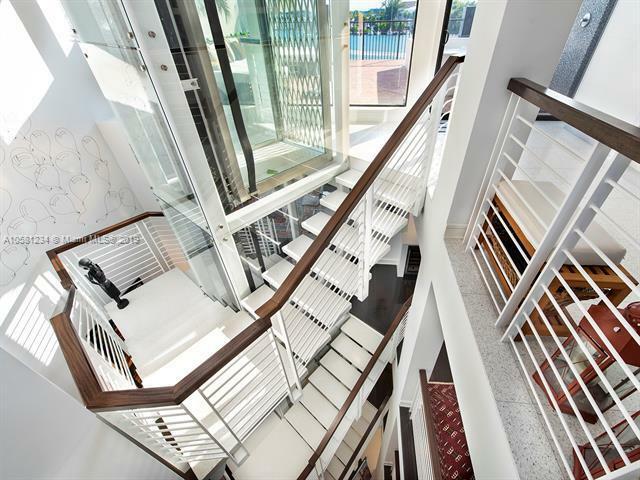 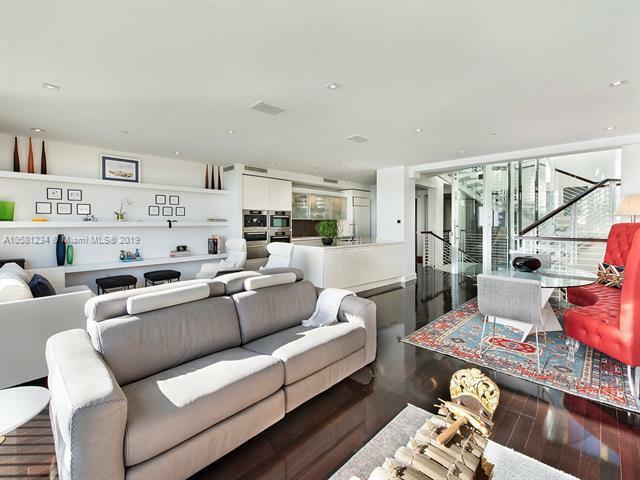 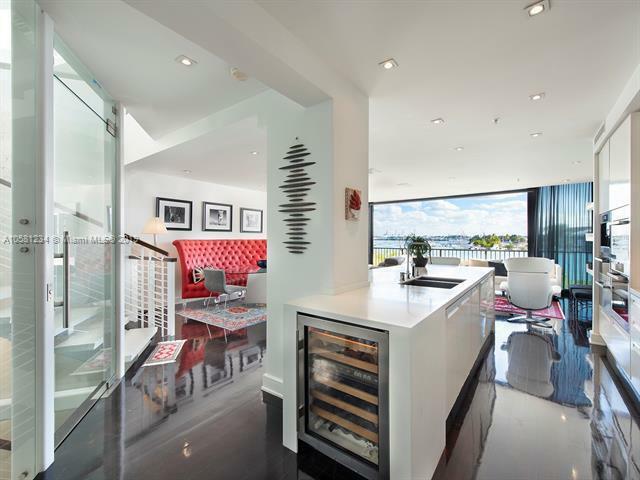 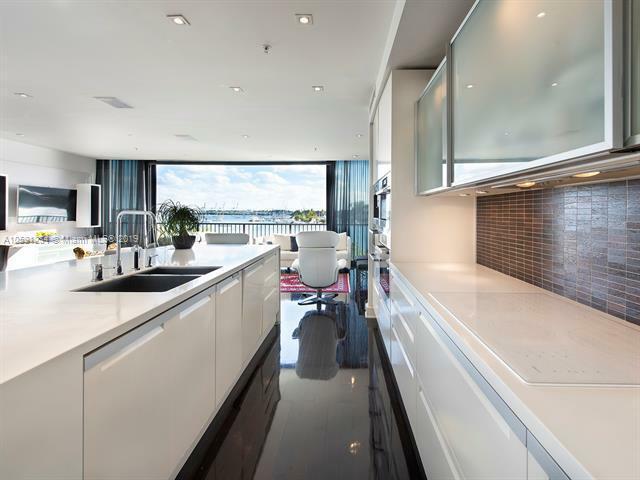 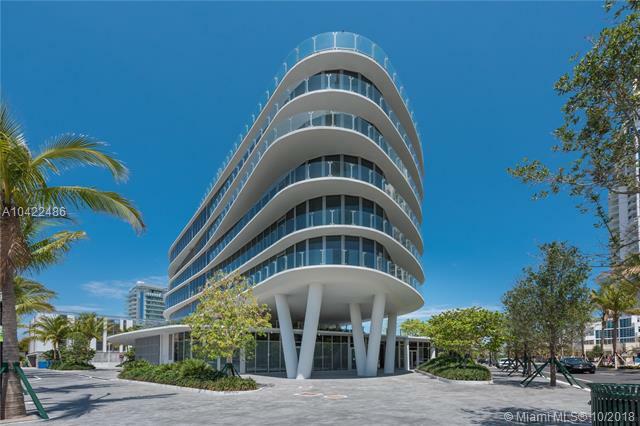 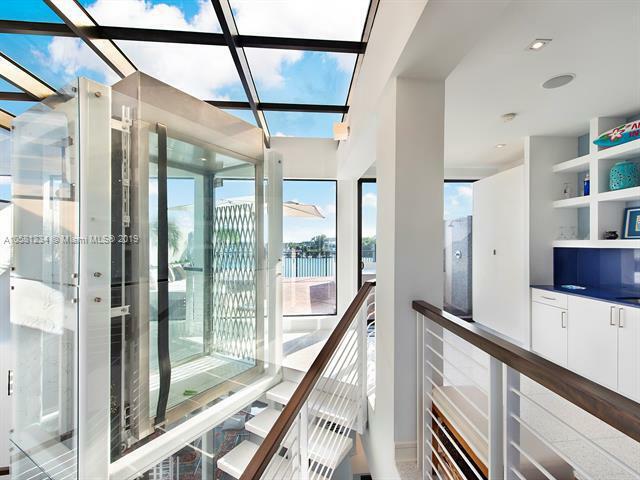 South Beach has some of the most extravagant ultra luxury condos in the world. 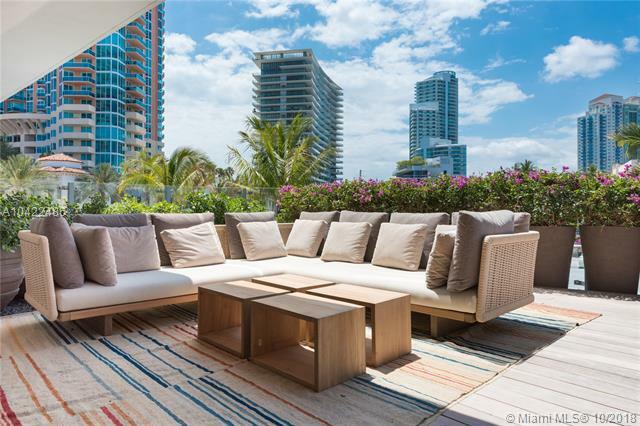 You can't beat the atmosphere and scene of South Florida with its trendy nightlife and tropical feel. 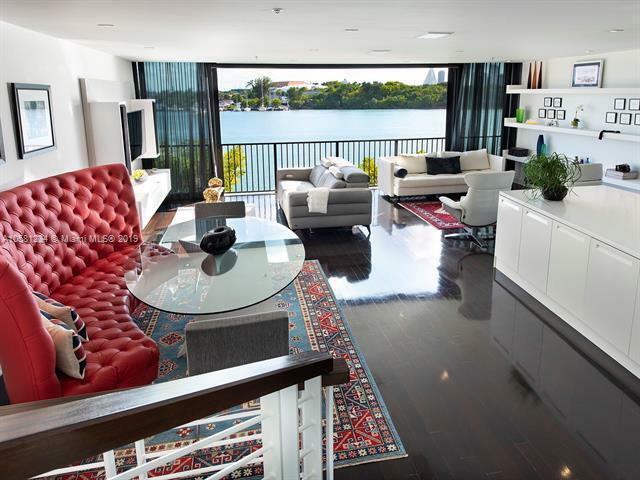 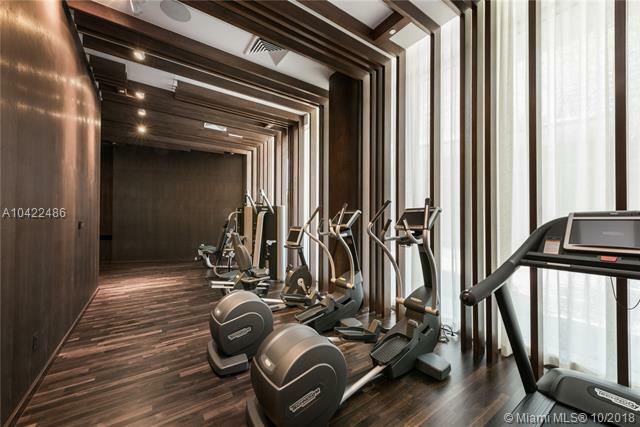 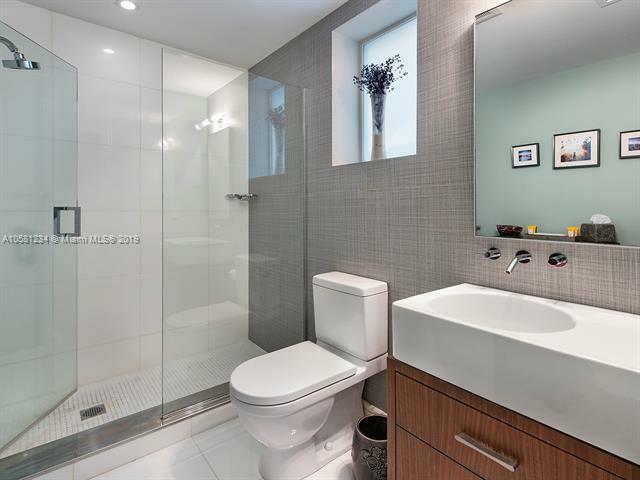 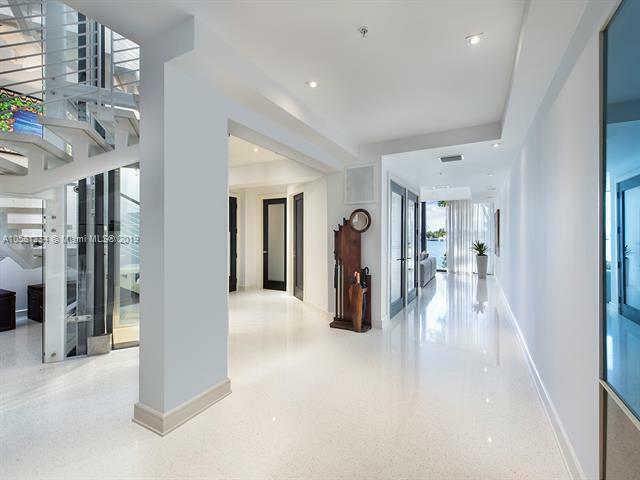 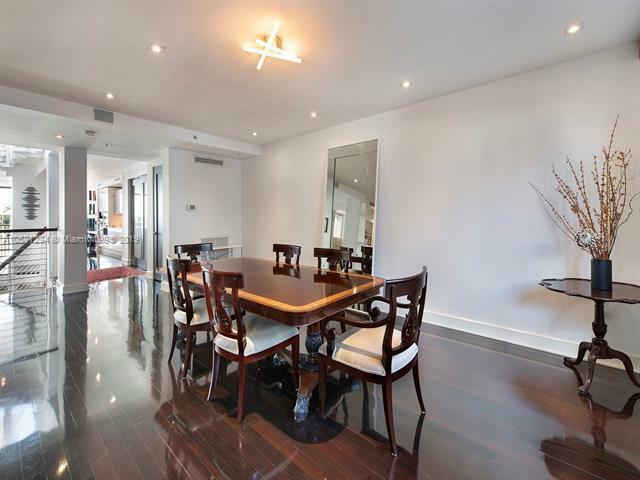 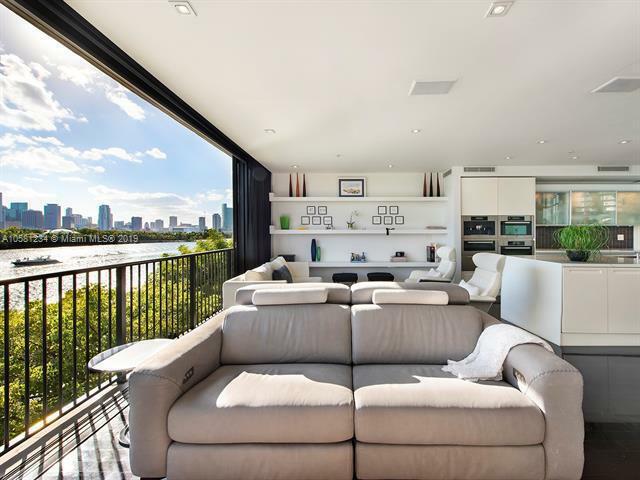 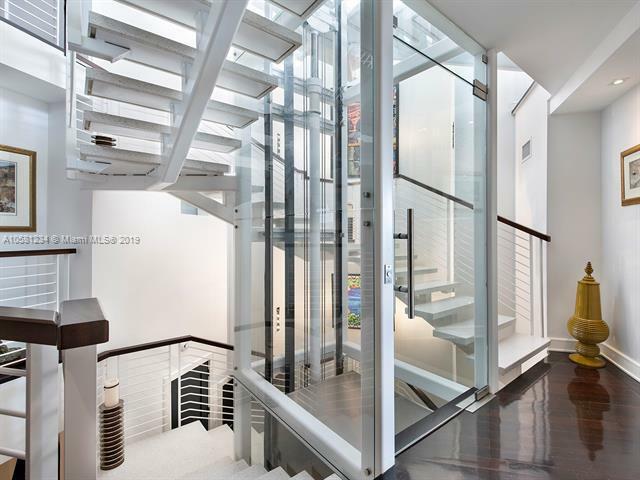 Ultra luxury condos start at $3 million and there are plenty to choose from. 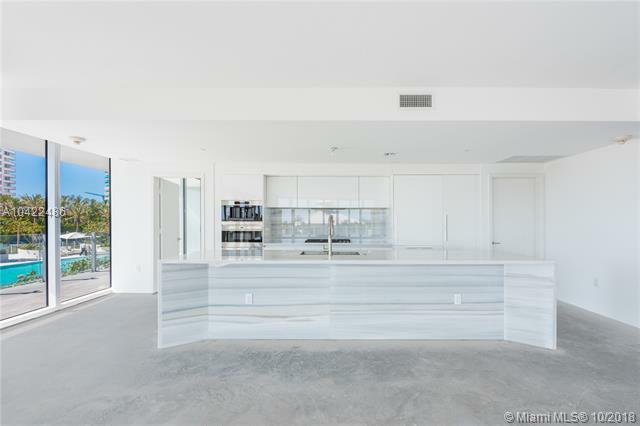 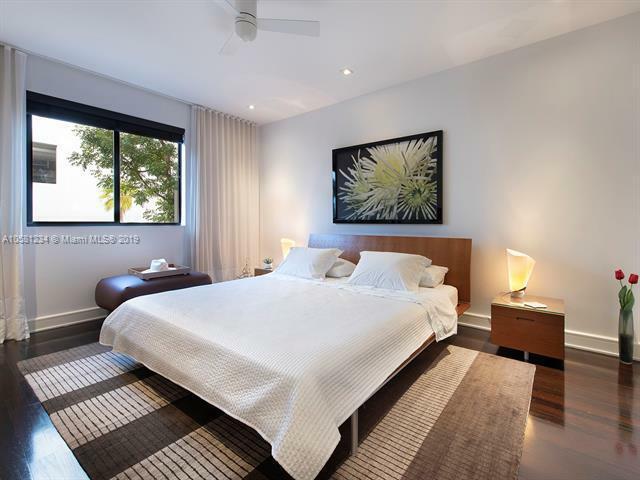 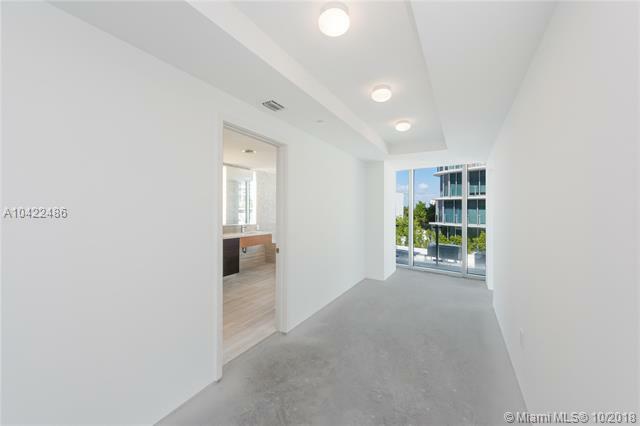 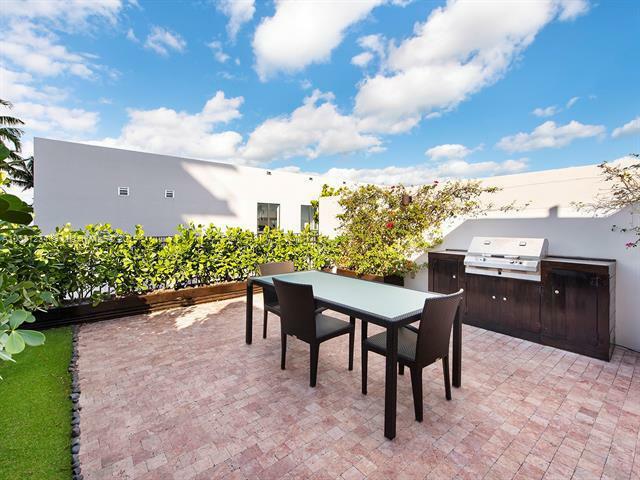 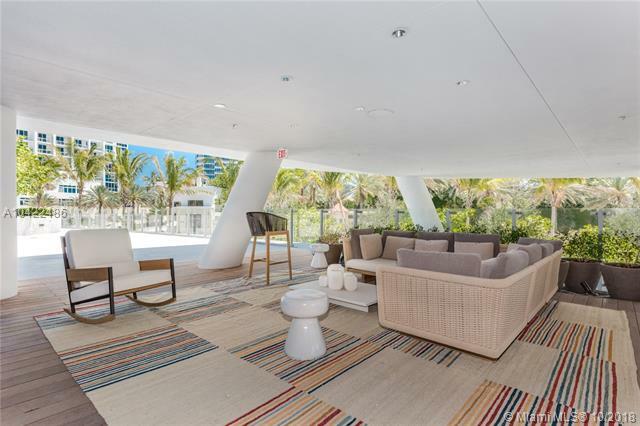 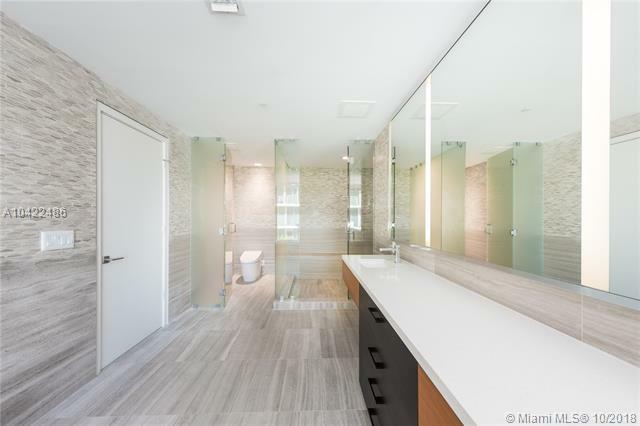 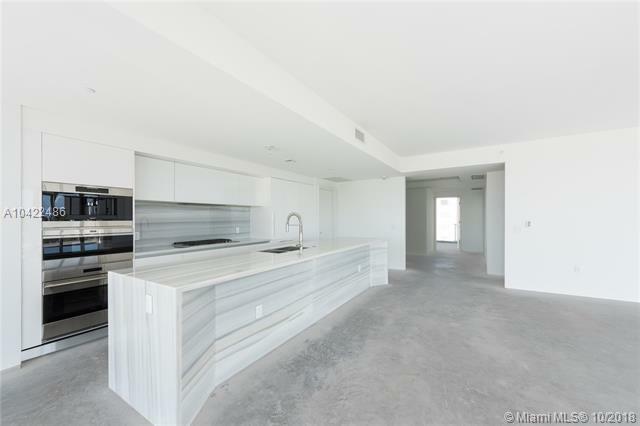 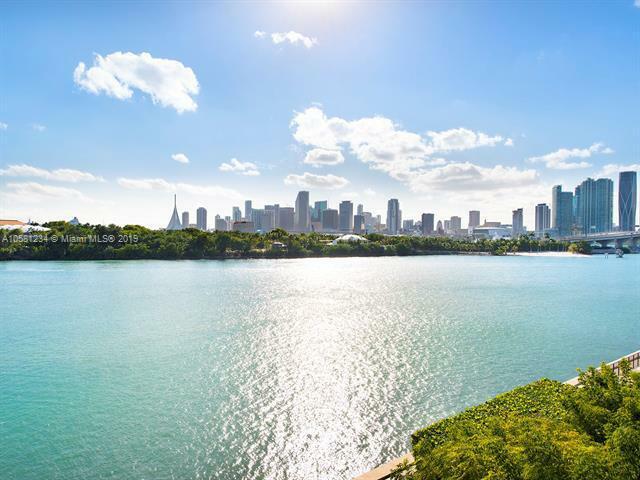 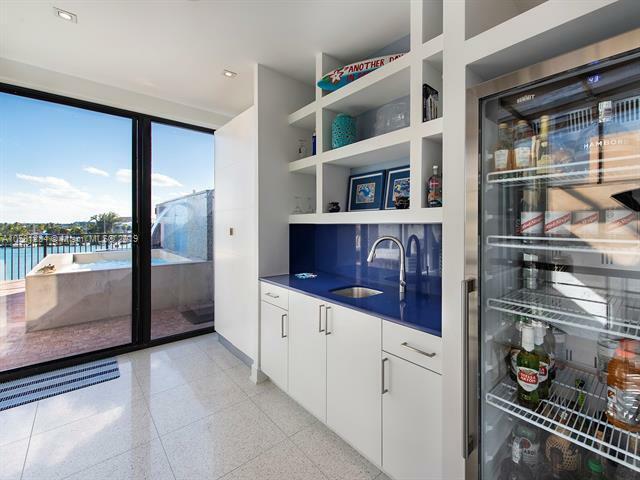 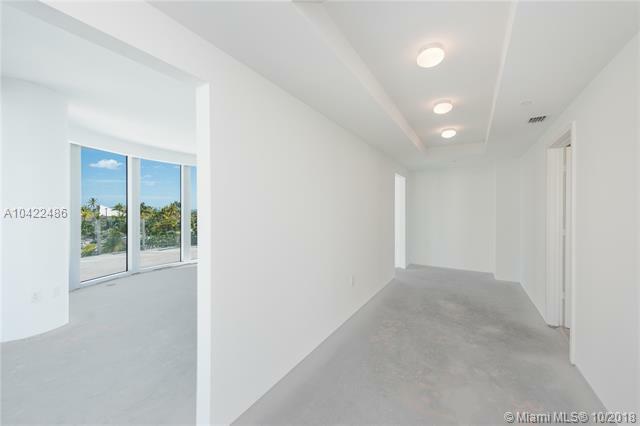 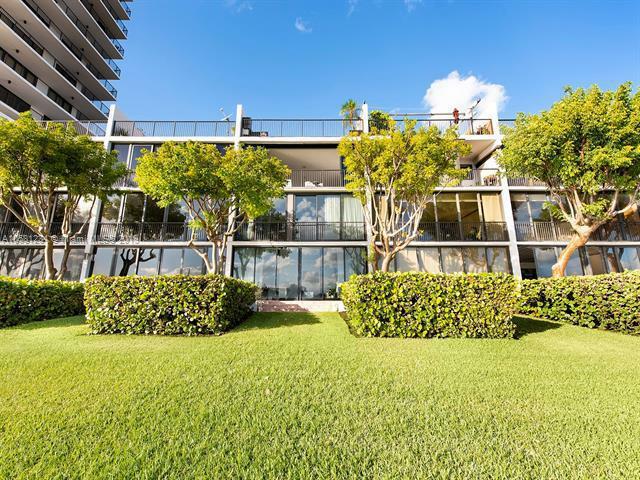 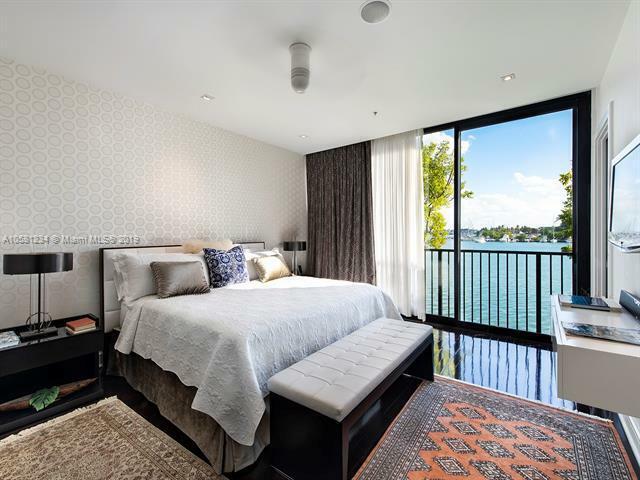 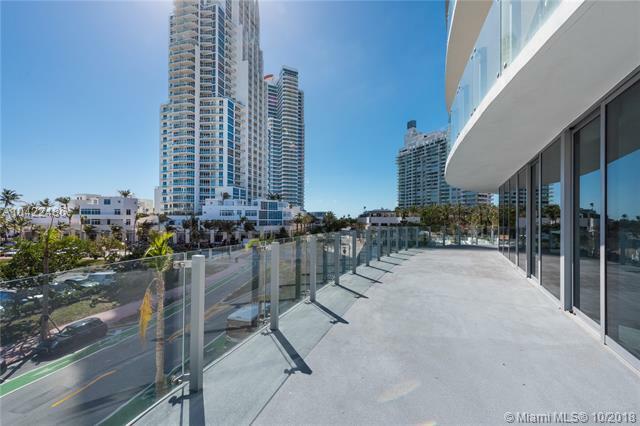 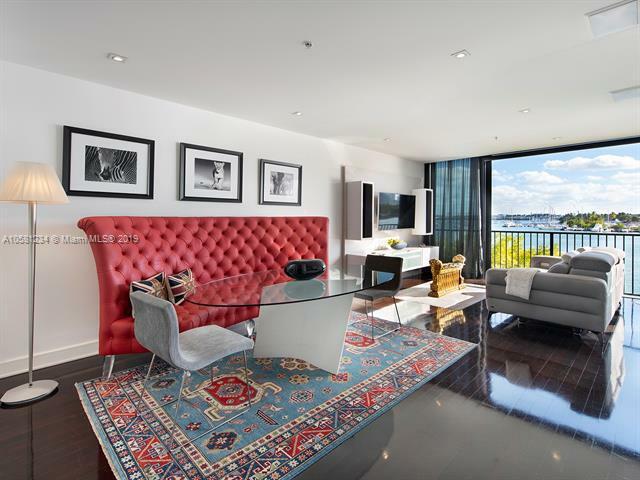 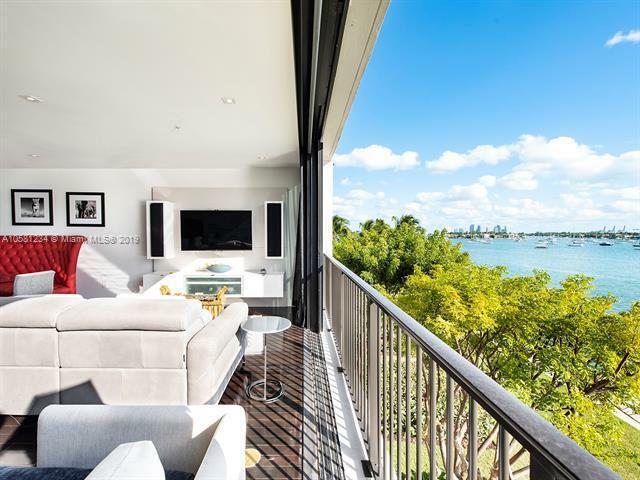 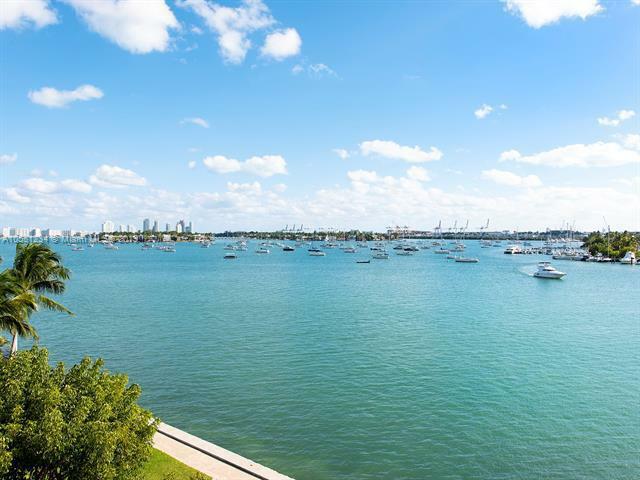 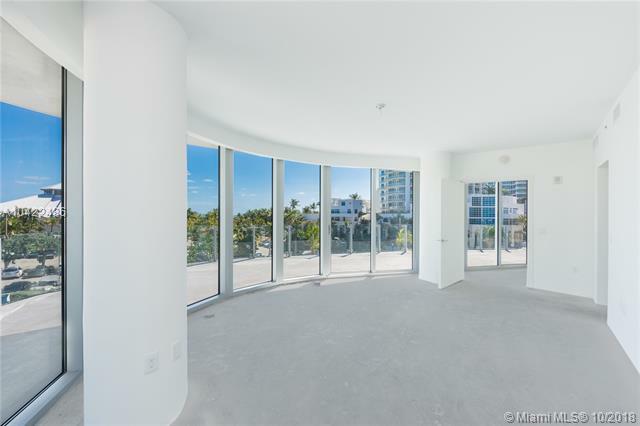 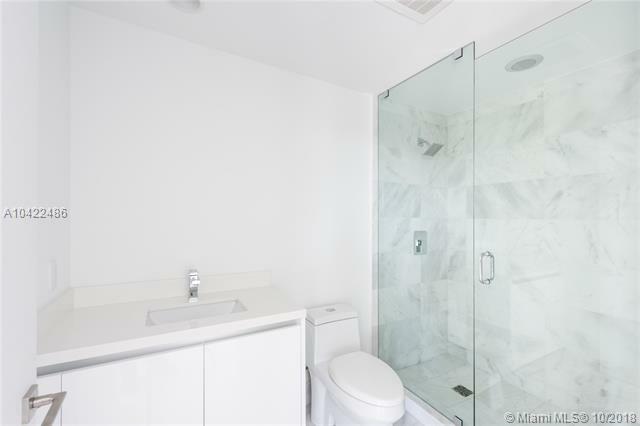 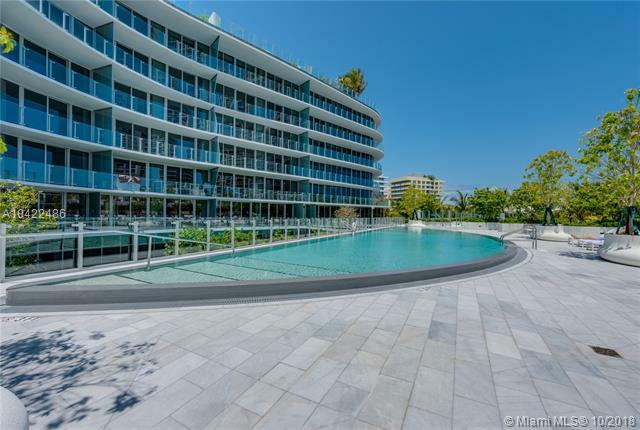 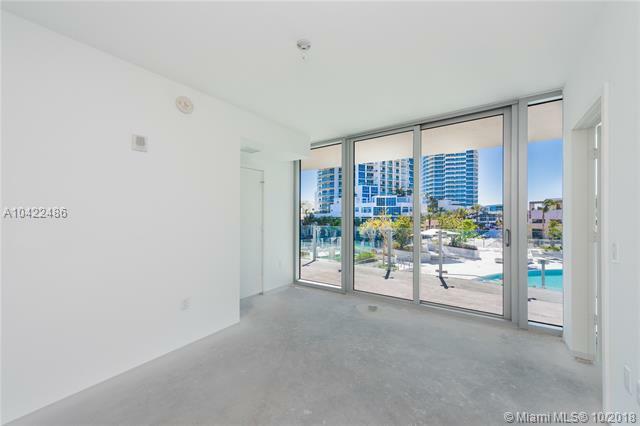 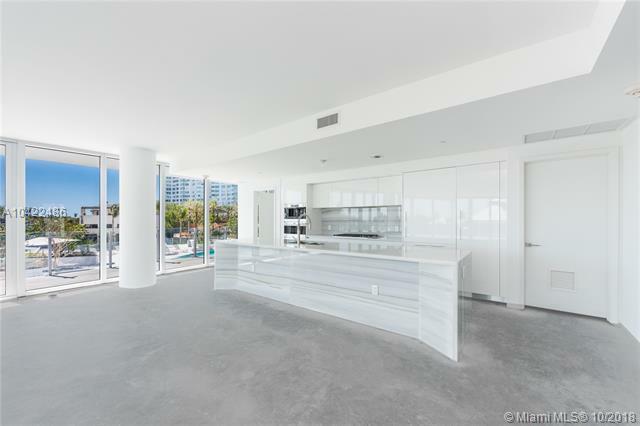 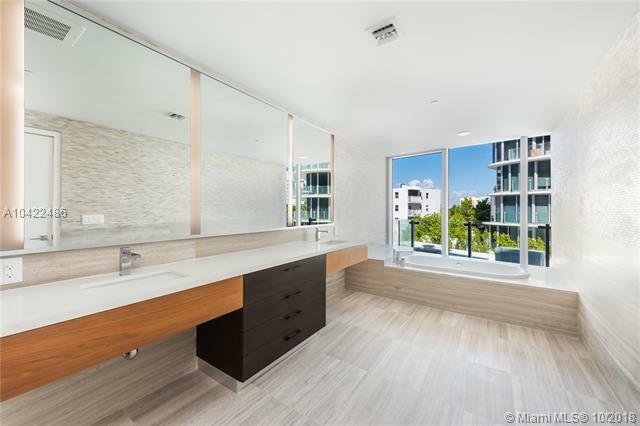 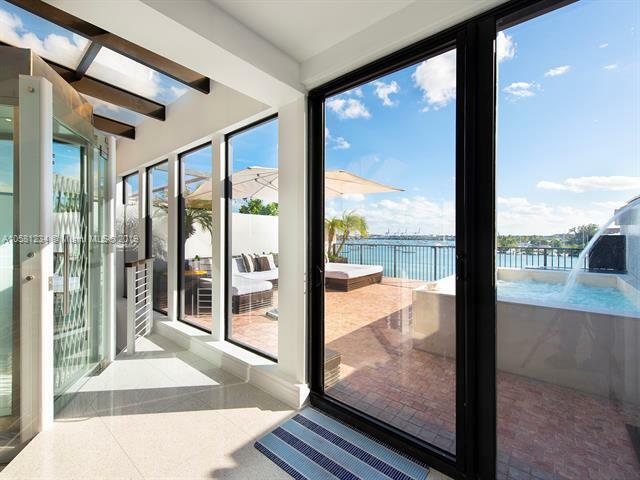 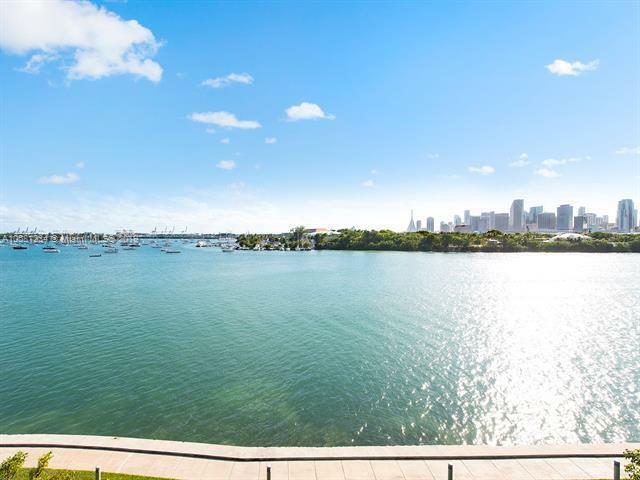 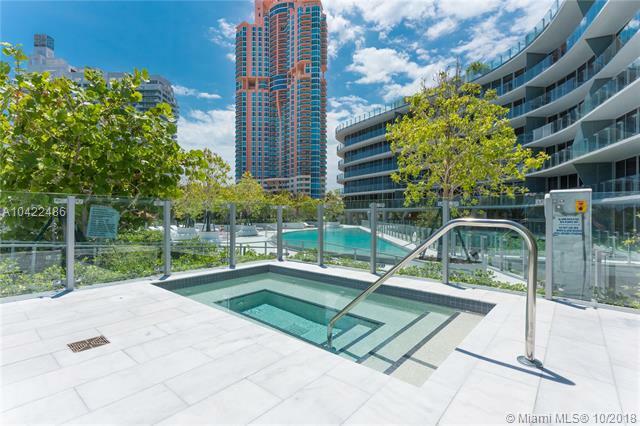 If you want to sit in your rooftop terrace pool looking out over the city of Miami and the ocean all while taking in the sun and ocean breezes, then an ultra luxury condo in South Beach is what you are looking for. 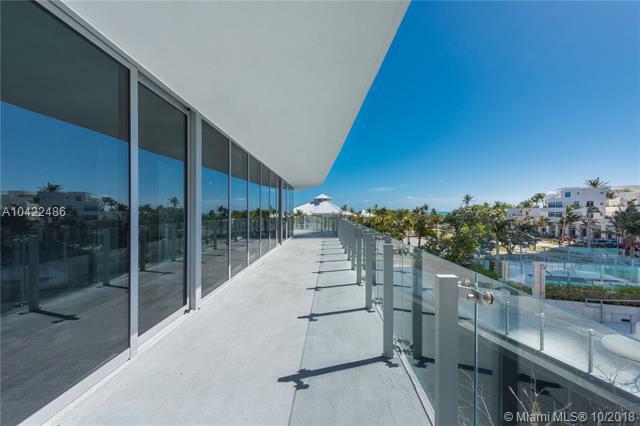 Many of the most exclusive South Beach condo towers have penthouses available where you can live the dream of a mansion in the sky. 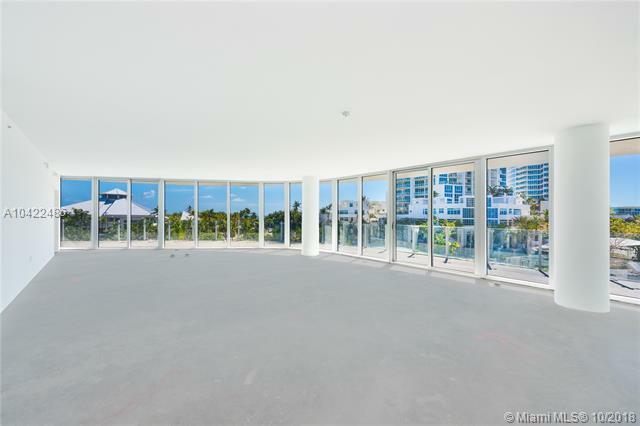 I am interested in South Beach ultra-luxury condos for sale.